LOCATION! LOCATION! LOCATION! Conveniently located on Mass Ave; between Porter Square and Alewife Brook Parkway. SELLING ALL RESTAURANT Equipment . Come make an offer! Fully functional kitchen keep food specialty as is or create your own. All the equipment needed to continue running a successful restaurant. 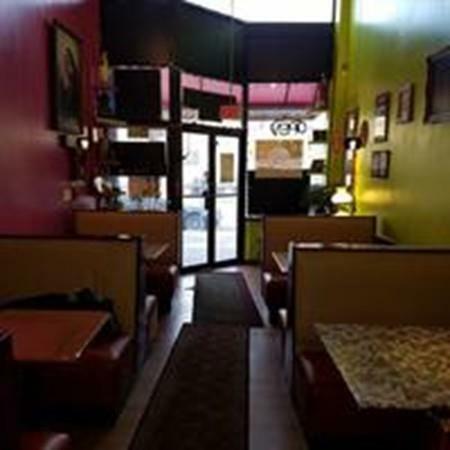 Rent is extremely low for the location and lease is transferable to new restaurant owner. 5 booths offering seating for 20. 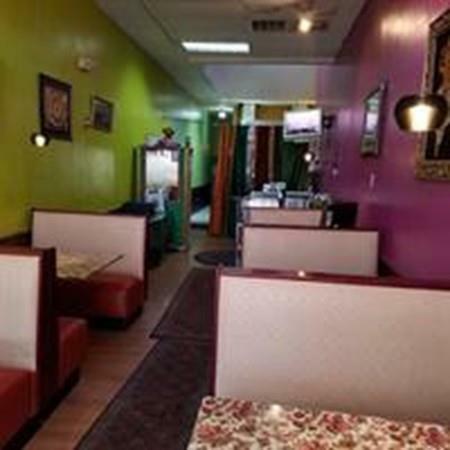 Gas cook top, large commercial refrigerator, separate wok grill, and all necessary catering equipment; ALL equipment included in sale. Possible patio seating with city approval, due your own due diligence. Listing courtesy of Danielle Lozzi of M. Celata Real Estate. Listing provided courtesy of Danielle Lozzi of M. Celata Real Estate.